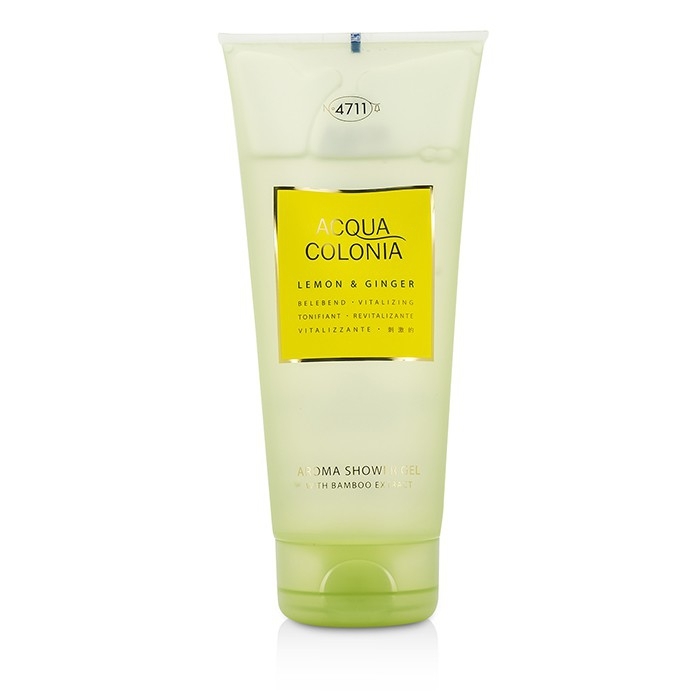 You can fill out an application to receive notifications on available "Acqua Colonia Lemon & Ginger Aroma Shower Gel". In stock more 10 106 pc. A delicately scented shower gel. Helps gently cleanse body without drying out skin. Formulated with bamboo extract for moisturizing benefits. Contains clear volcanic water to provide a boost of freshness. Infused with a delicate uplifting fragrance. Leaves body skin smooth & revitalized. Nice and lemon-y. This is a good product with a strong lemon smell. I felt clean after using it. I thought it was a bit pricey, however. Ideal wake-me-up gel. Very nice zesty & wake-me-up smell. Perfect for when I need a boost up.